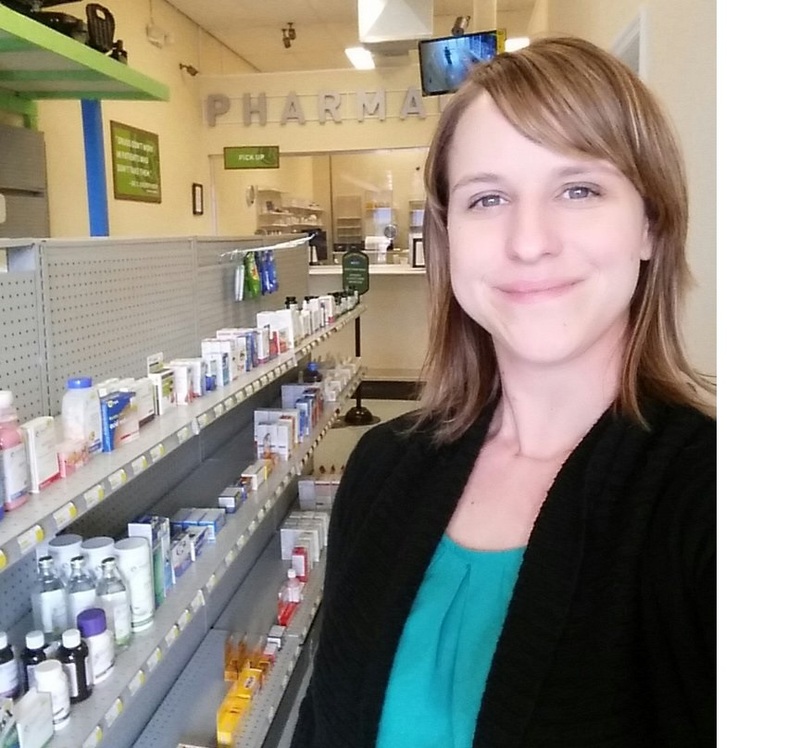 We take the time to get to know you and your individual health care needs. 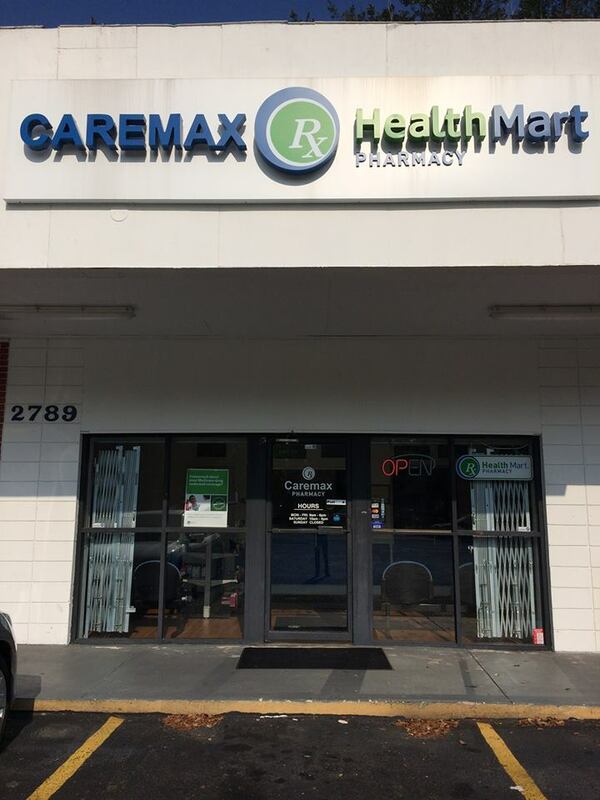 CareMax is a Health Mart pharmacy that specializes in fast and friendly, professional service. 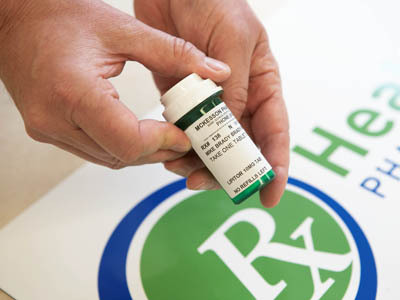 You and your family's health is of the utmost importance to our pharmacists and staff. We accept all major insurances and we offer competitive discount pricing. 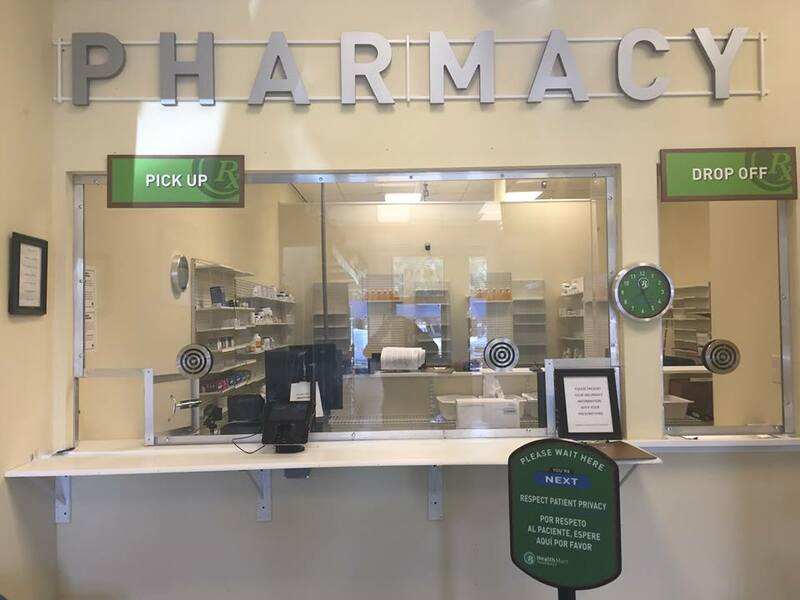 Ask us about free local delivery or visit us today for all your healthcare needs! Canes, Crunches, Walkers, Wheelchairs, Scooters, and more.